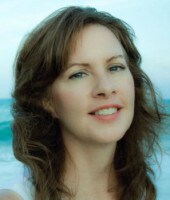 Rachel Hauck is a New York Times Best Selling, USA Today Best Selling, and award-winning author of critically acclaimed novels such as The Wedding Dress, Love Starts with Elle, and Once Upon A Prince. Find out more about Rachel Hauck here. Discover books by Rachel Hauck.